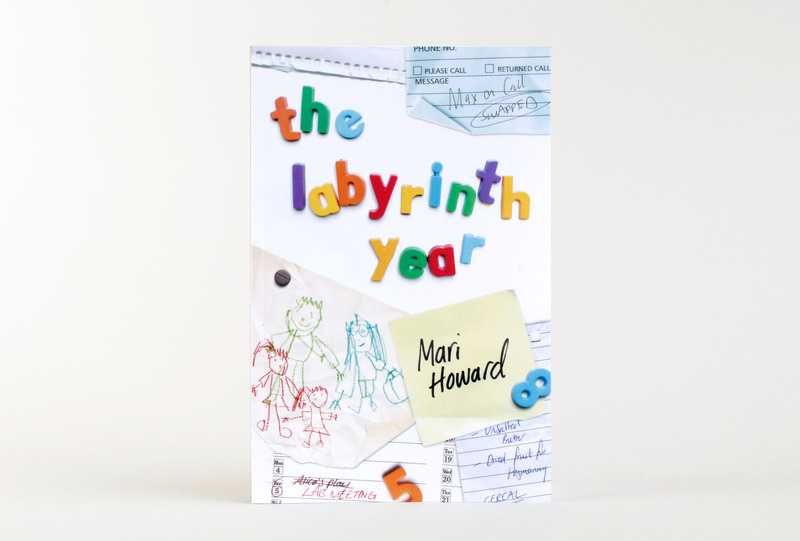 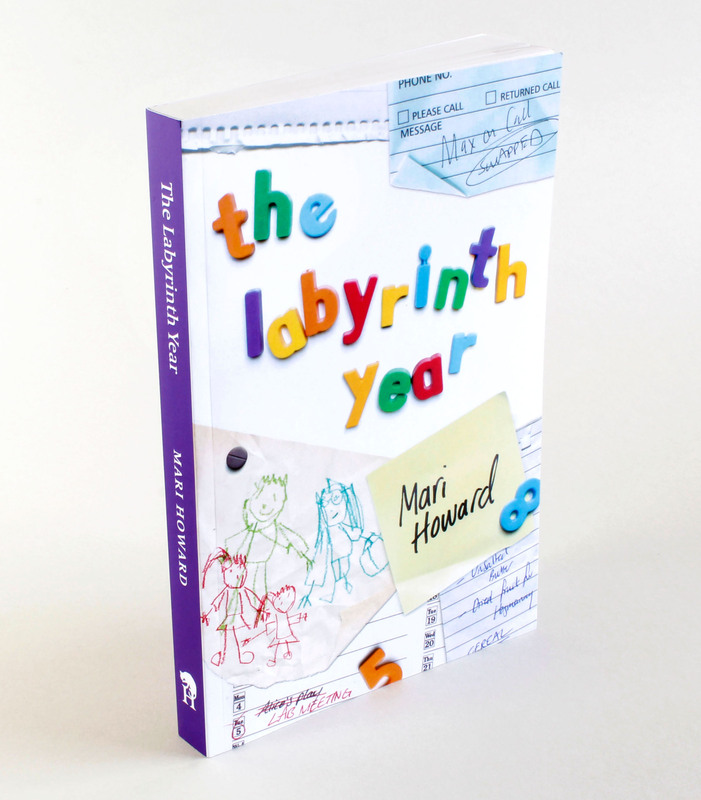 Art direction, design and cover illustration for the novel, The Labyrinth Year by Mari Howard. 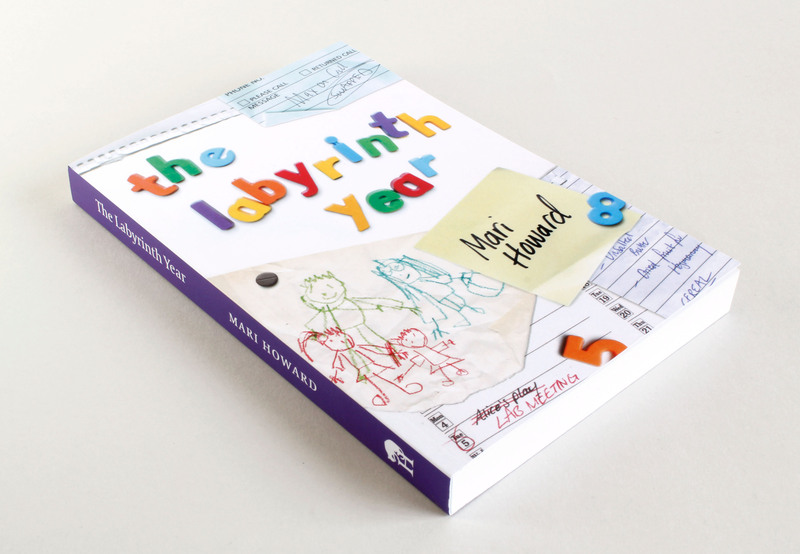 The story centres around the protagonists, Max and Jenny, as they try to build their prospective medical careers, raise their children and cope with challenging and often conflicting family relationships. 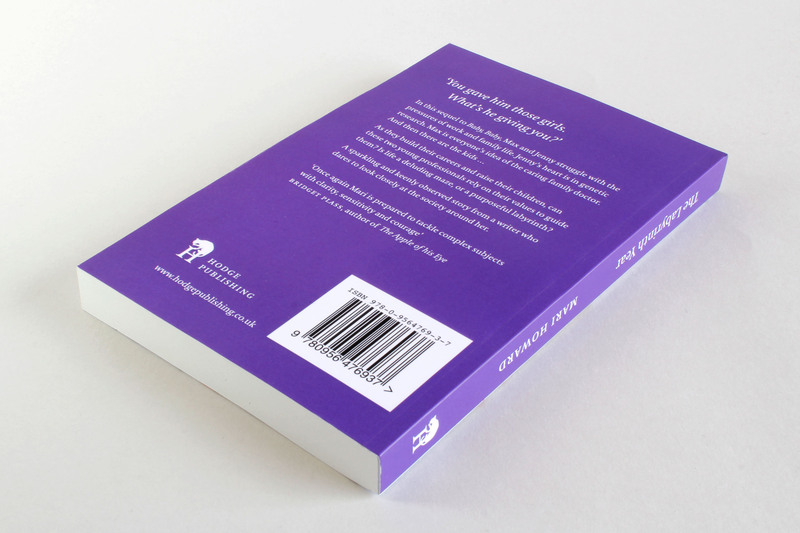 The brief was to develop an original design to reflect the chaotic struggle of juggling family life; one which the book's readership could relate to. 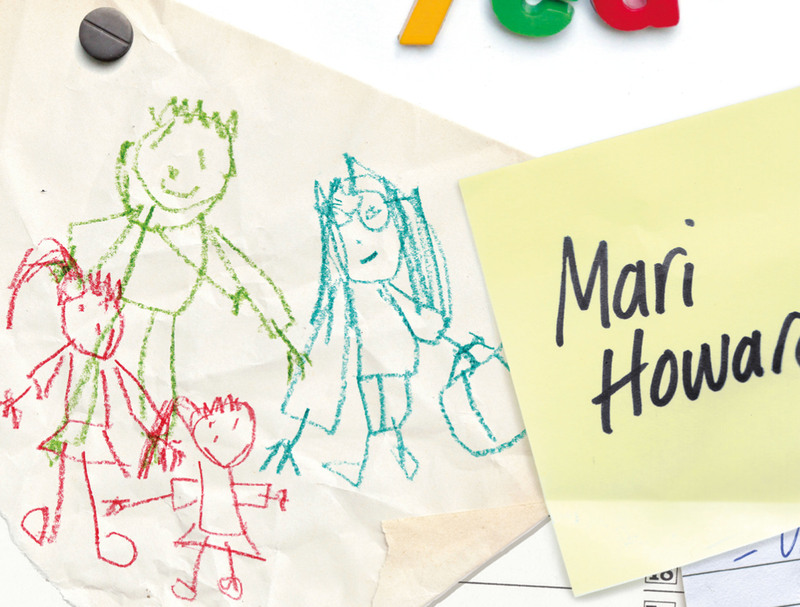 The recognisable image of a refrigerator door (with fridge magnets, drawings, reminders and notes) often provides an insight into the inner workings of the family dynamic. 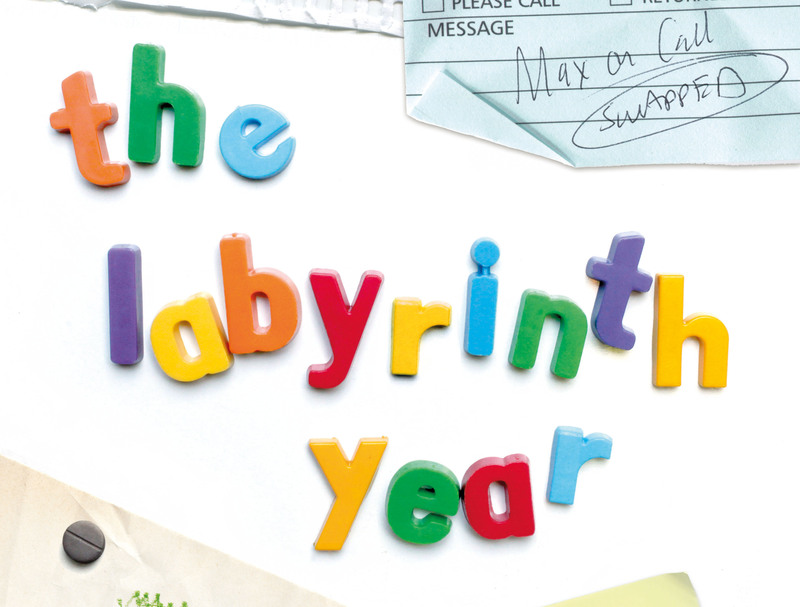 In this case its cluttered arrangement hints at the protagonists' struggle to manage and maintain order.